For all beauty enthusiasts who prefer hand made and fresh products for their beauty and skin care regime, Lush is their go to place. Featuring an array of products to pamper your body from head-to-toe, these fresh items are a popular choice. 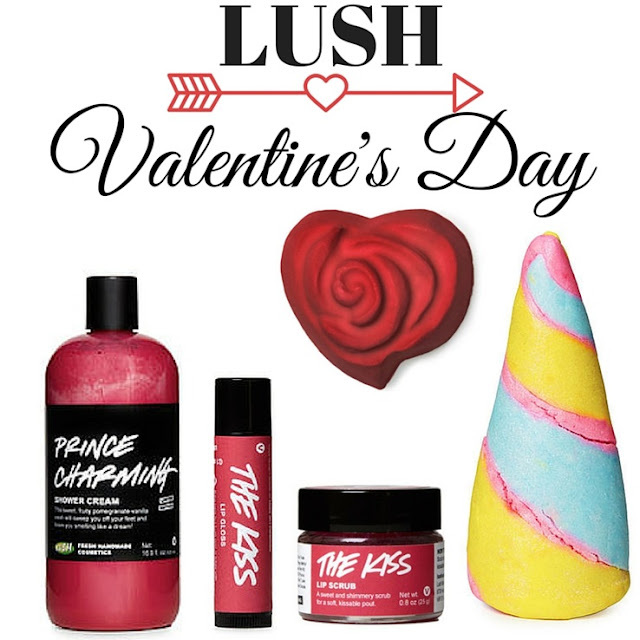 For the Valentine's Day 2016 collection, Lush gets inspiration from hearts, roses and love! Presenting limited edition goodies to swoon over, Lush offers shower creams, soaps, bubble bars, lip gloss and lip scrubs. All products are delicately scented with rose oil, lavender, shea butter, coconut oil and pomegranate juice that will leave you feeling beautiful and gorgeous for your Valentine's Day date. Prices start from $7 and all products are available now at Lush stores and online.